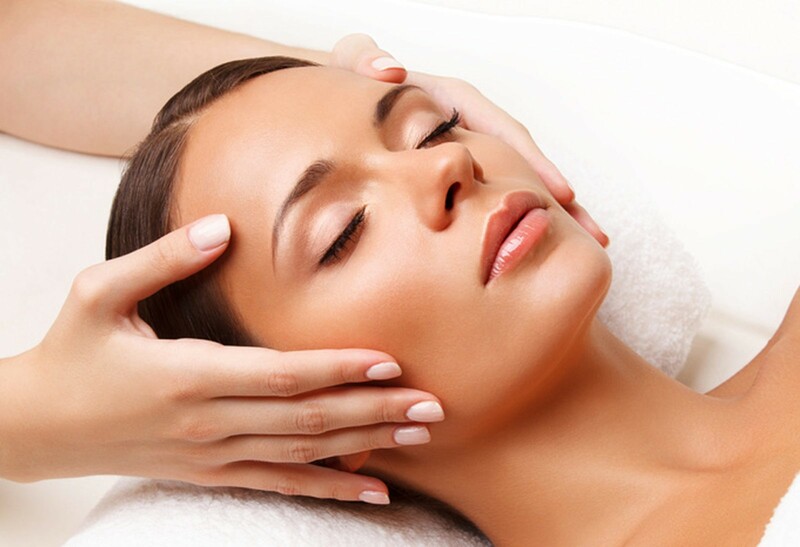 Since 2002 Bamboo Leaf has been providing High quality spa services in the Upland Area. 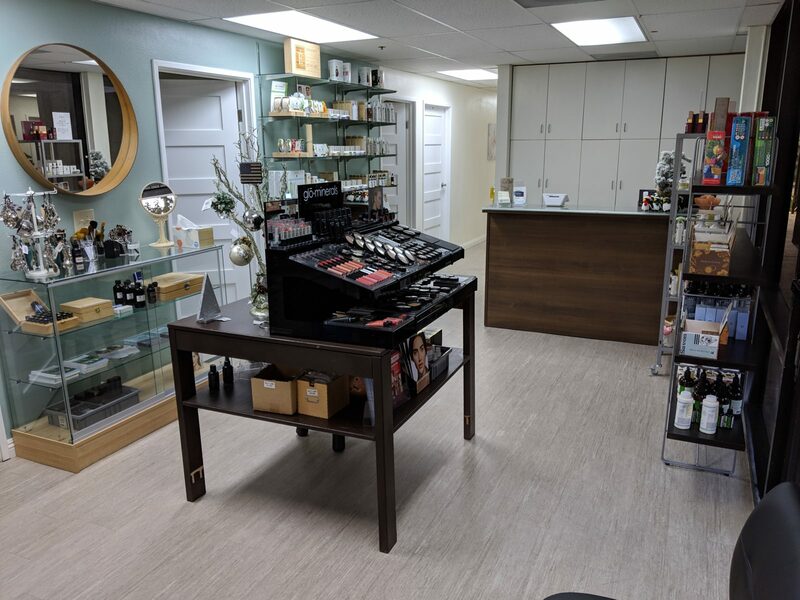 We offer a wide variety of beauty, skin care and body treatments to enhance your well-being, and we look forward to becoming a part of your wellness regimen. 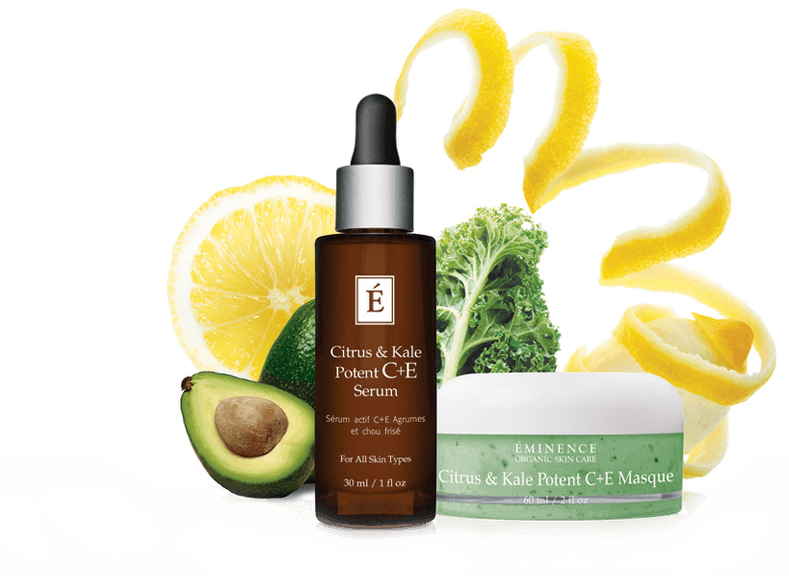 For over 35 years Bare Escentuals has been creating innovative makeup and skin care products powered by nourishing, skin-loving minerals. 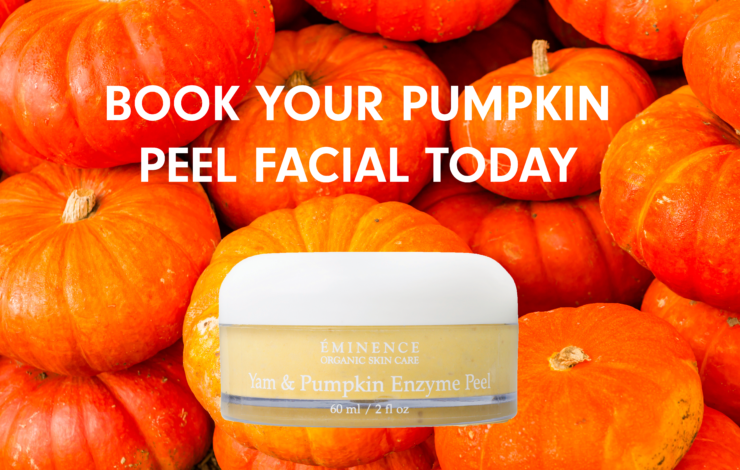 Eminence Organics has a passion for finding ways to bring customers the most natural, organic and effective skin treatments. 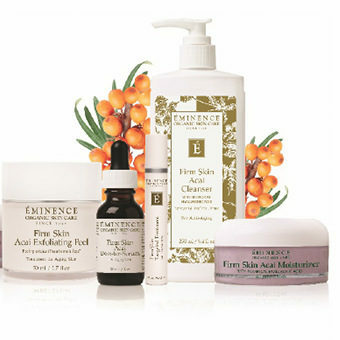 Bamboo Leaf is proud to feature Eminence products in all of our spa facials. Bamboo Leaf carries a wide variety luxury bath and body essentials from Farmhouse Fresh and L’Epi de Provence in our retail store. 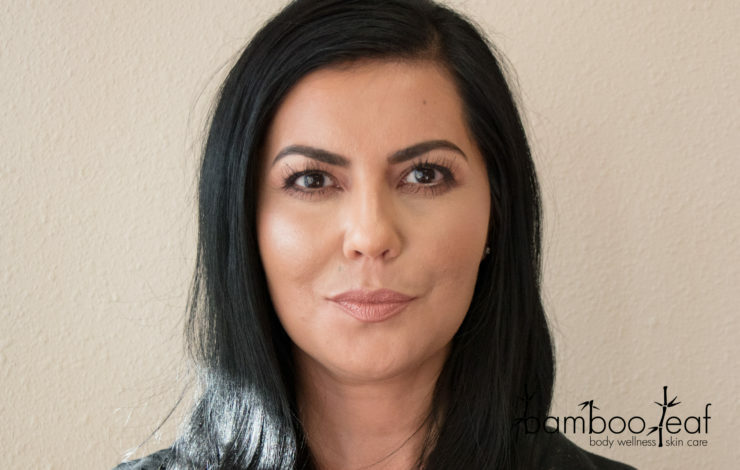 Bamboo Leaf carries premium makeup and skin care lines in our retail store. 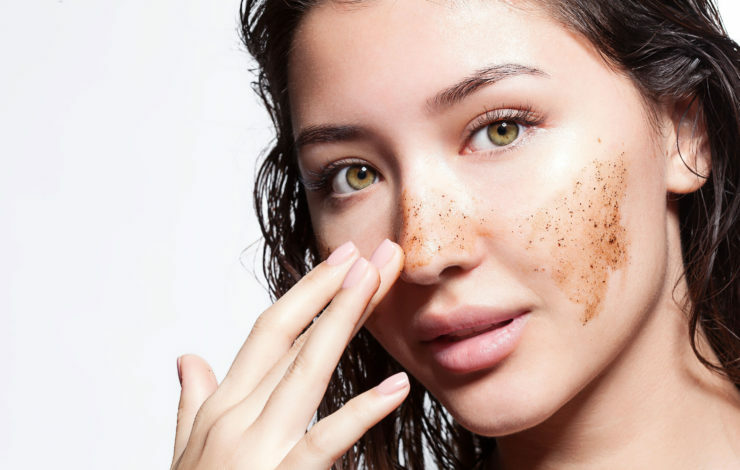 Whether you are looking for an organic skin care product from Eminence Organics or you need to re-stock your bareMinerals or Becca makeup, we have it all in stock. 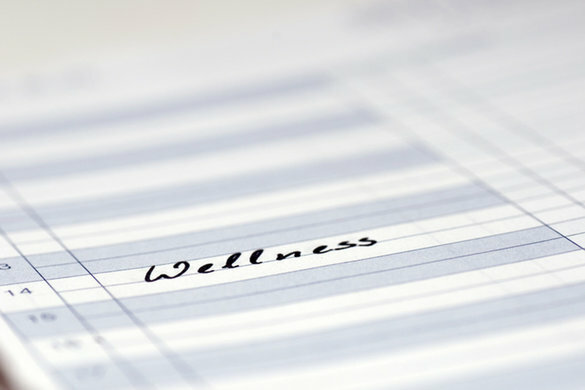 Come in for a one-on-one consultation with our knowledgeable product experts. 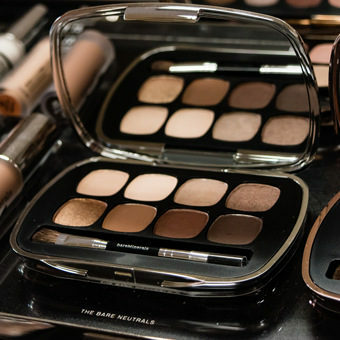 products and can show you how to use them to achieve your perfect look. 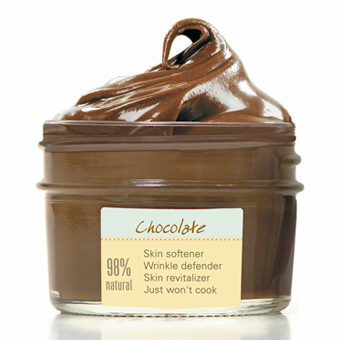 for you with an emphasis on improving your skin’s health. Our newsletter will keep you up to date on any new product launches from your favorite brands and alert you when we have special promotions.